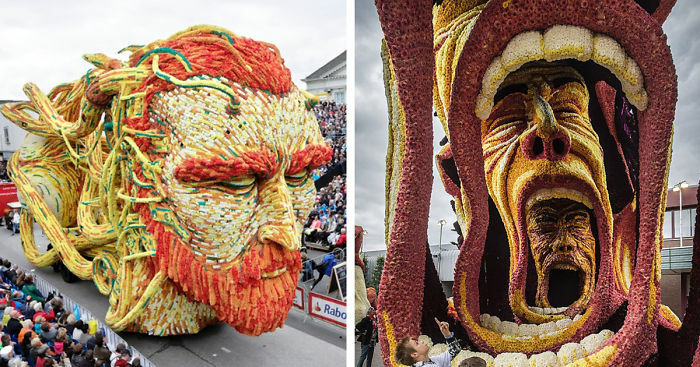 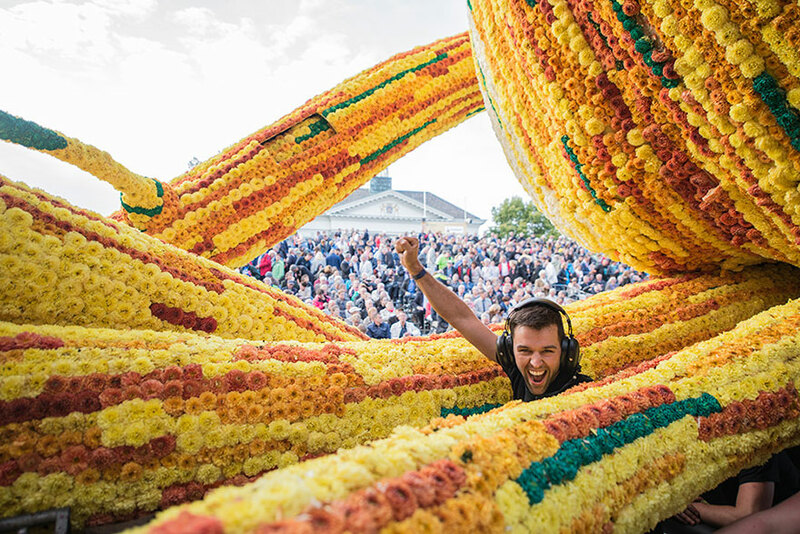 This year’s Bloemencorso Zundert, or Zundert Flower Parade, which we previously wrote about here, featured 19 teams who designed floats inspired by Vincent Van Gogh. 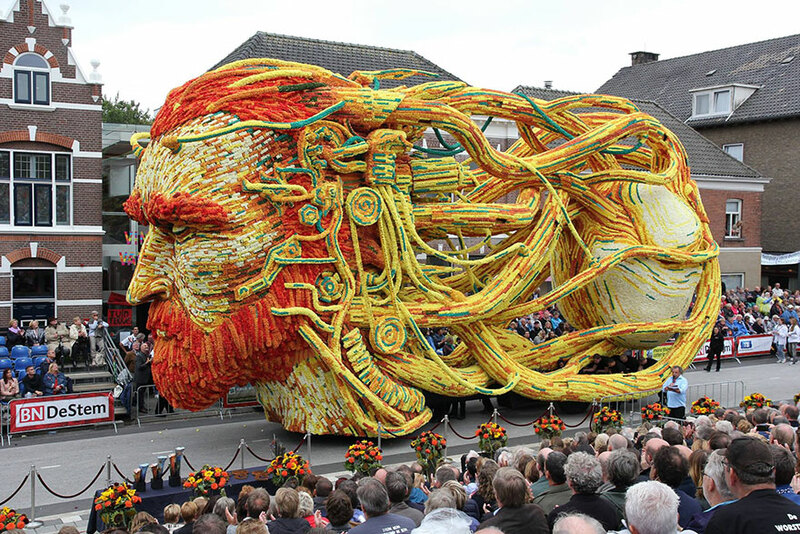 The famous Post-Impressionist painter was born in Zundert, The Netherlands, 162 years ago, well before the parade was first held. 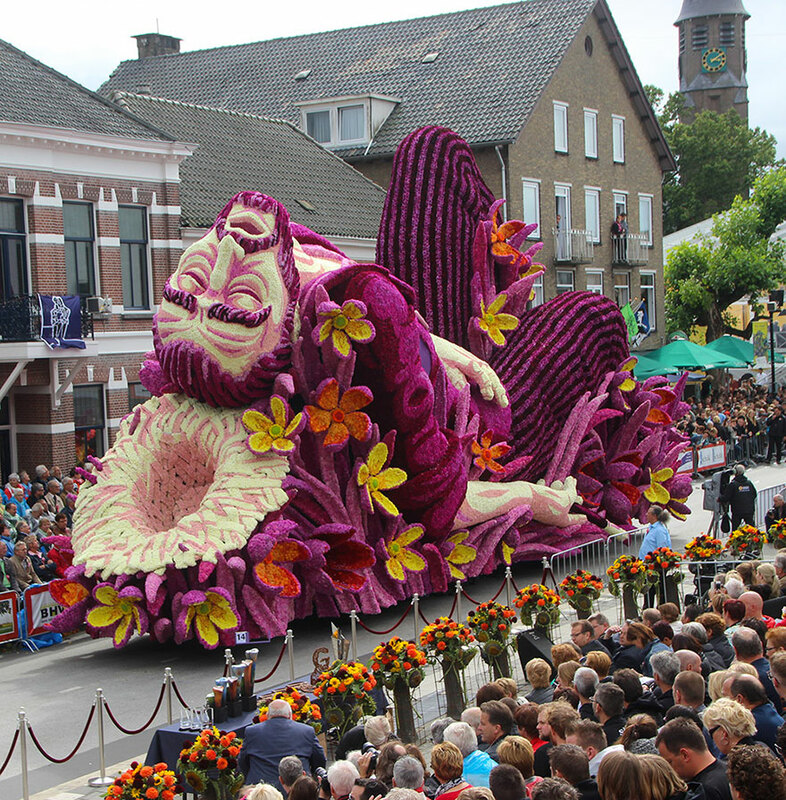 Traditionally, the parade is run entirely by volunteers, uses only dahlia flowers, and is the world’s largest flower procession. 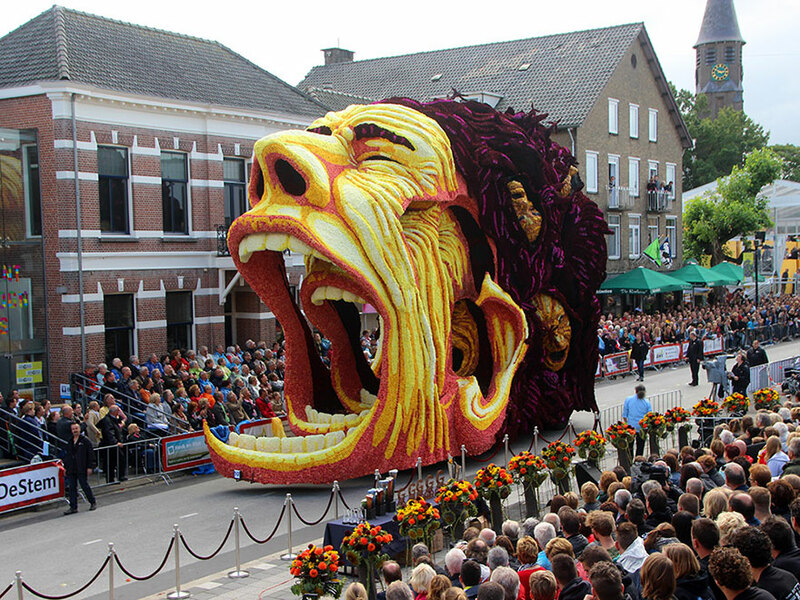 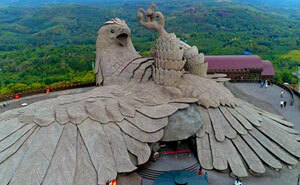 Beautiful I must see this next year!